The common loon is one of the climate-endangered species in Michigan. 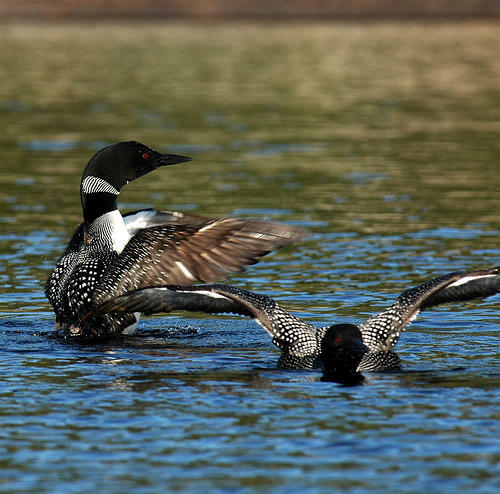 For example, common loon, symbol of the north, is one of the climate-endangered species. That means without addressing the climate change issue, we could be losing them. Some common backyard birds, such as scarlet tanager and the white-breasted nuthatch, are climate threatened. That means their ranges will shift and the birds will possibly move and populate in new areas. 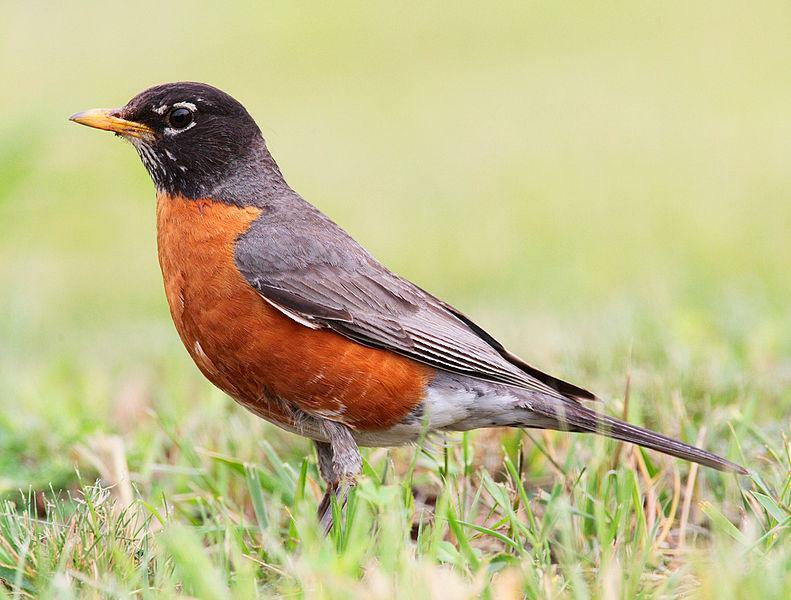 "Birds are indicators of our own wellbeing ... 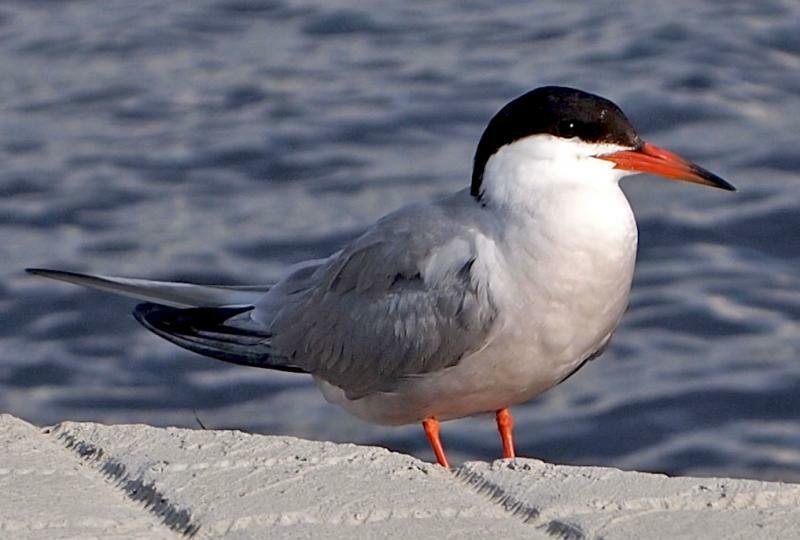 Even if you're not a bird lover, think of birds as the signals for your healthy community and for your healthy state of Michigan," says Lutz. * Listen to our conversation with Jonathan Lutz above.